As the BIMsmith collection of manufacturers continues to expand and grow to include more and more of the world’s top building product manufacturers, we like to pause from time to time and highlight a few standouts. Have you ever been so popular and famous that you felt the need to add a new persona to handle all the attention? No? Me neither. But that’s basically what nation-wide building materials powerhouse Oldcastle did when it introduced Echelon Masonry. Oldcastle, as the nation’s largest manufacturer of building products and materials, introduced the Echelon brand as a way to organize its leading masonry products, services, and expertise under one umbrella. 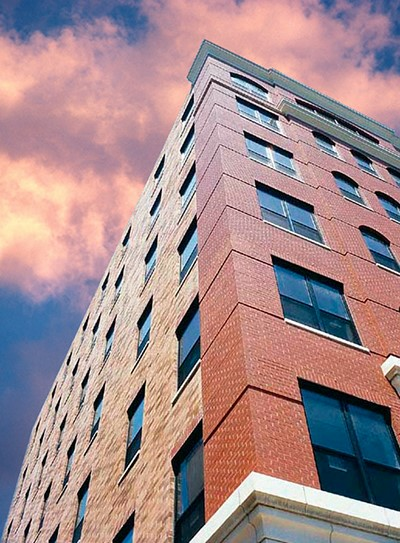 Echelon aims to be a one-stop source of masonry expertise and quality for the industry. Oldcastle traces its heritage back to the 1930s, when two brothers started doing business with some sand, gravel, and a truck. Forty years later, the business crossed over the ocean to North America for the first time and adopted the name Oldcastle. 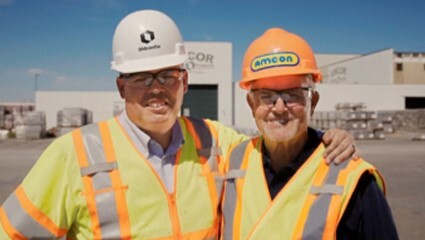 Oldcastle made its first acquisition in 1978 when it purchased Amcor. 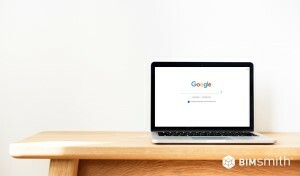 The company continued to build relationships and expand across the country, sealing deals and adding valuable partnerships and acquisitions as it went. Oldcastle has since have grown to be the largest building materials company in North America with over 150 locations in all 50 U.S. states and Canadian provinces. The company attributes its tremendous growth to its family mindset, an entrepreneurial spirit, and a commitment to doing business the right way. Oldcastle is still the subsidiary of Ireland-based CRH plc., which numbers in the top 5 building product companies internationally. CRH employs more than 92,000 people at over 3,500 locations. Backed by the infrastructure of its parent Oldcastle, Echelon Masonry promises the most comprehensive offering of architectural masonry in the industry. Take a look at some of the most popular Echelon products below, then browse their collection of masonry Revit families available for download on BIMsmith Market. Description: Echelon’s Trenwyth Trendstone Plus® filled and polished ground face masonry units have all the features of Trendstone with the additional benefit of a smooth terrazzo finish. 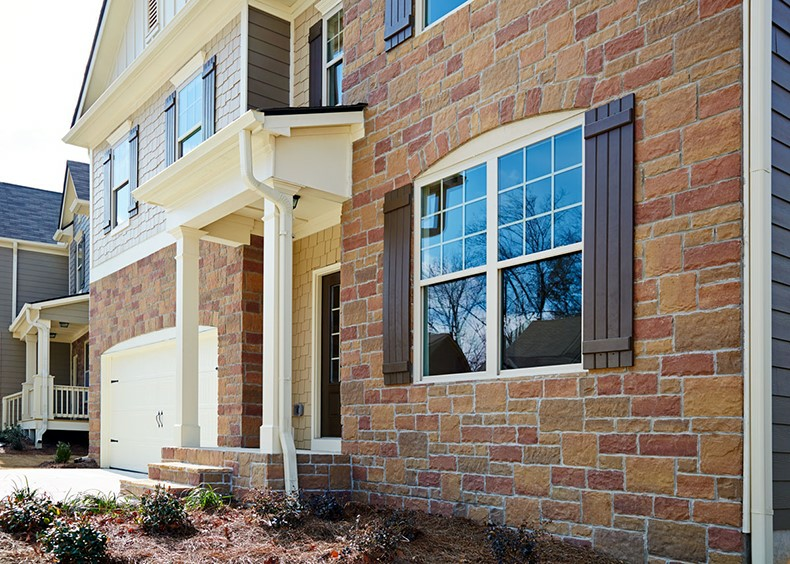 Trendstone Plus® CMUs are pre-finished, integrally colored concrete masonry blocks with one-step installation and a maintenance free finish that is easy to clean. 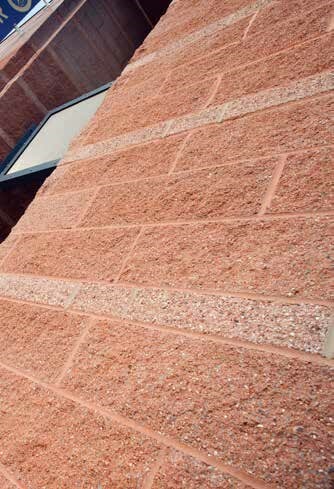 Description: Mesastone® textured masonry units from Trenwyth are pre-finished architectural concrete blocks manufactured with colored aggregates and pigment uniformly finished to an even texture. The textured surface of Trenwyth Mesastone CMUs resembles split face block but is more uniform, easier to lay-up and provides a straighter site line to the building. 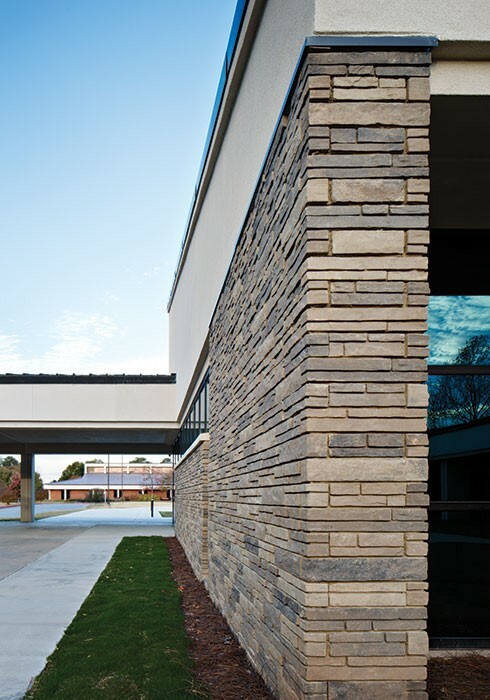 Mesastone textured masonry units combined with other surfaces adds a distinctive look to your buildings and offers the enduring beauty of natural colored aggregates and the solid permanence of masonry. Description: When national retailers require a quality product that meets their time and budget constraints without sacrificing aesthetics or durability, they turn to Quik-Brik®. Architects and builders choose Quik-Brik time and time again for its first rate appearance and history of dependability. Get the look and feel of traditional brick veneers without the high costs and time-consuming installation processWhen national retailers require a quality product that meets their time and budget constraints without sacrificing aesthetics or durability, they turn to Quik-Brik®. Architects & builders choose Quik-Brik time & time again for it’s first rate appearance and history of dependability. Description: Kensley Stone is one of the newest thin veneers to be added to the Artisan Masonry Stone Veneers® family of products. 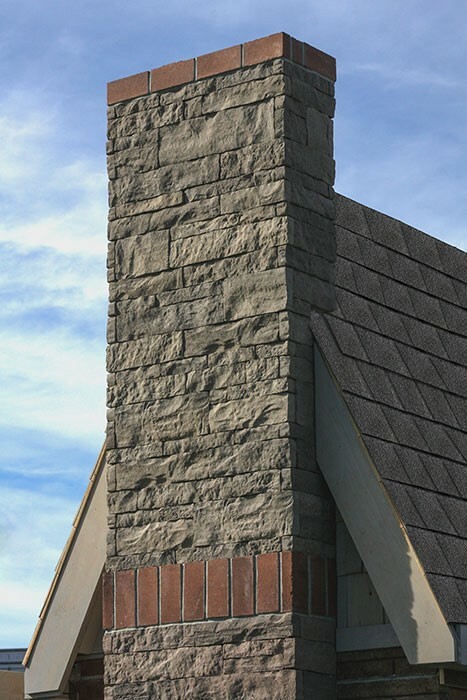 Boasting a traditional ashlar pattern with a 3/8” mortar joint, Kensley Stone is designed to reflect the timeless aesthetics of natural limestone. 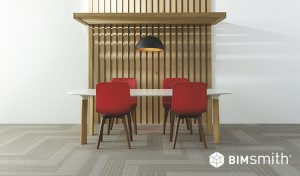 This lightweight veneer offers a new texture and upscale look while minimizing install time and cost. Description: From top to bottom, Cordova Stone™ thin brick veneers can economically supply you with the look and feel of natural limestone. Artisan Masonry Cordova Stone 1-inch veneer is custom made with the look of natural stone and aggregate color consistent throughout the unit. This high-quality masonry product adds beauty and elegance to any project and gives you all the benefits of a modern masonry veneer. 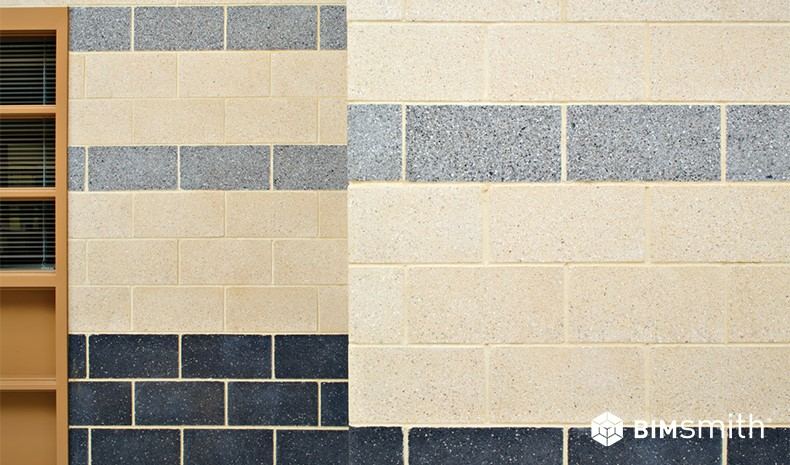 Description: Lamina® Stone emulates a stacked stone appearance while making a bold statement. This multi-length stone offers a lot of benefits due to its unique installation and design. The original texture and color choices bring out the best in every project. Lamina may be used on the entire façade or just to accentuate certain architectural elements such as wall sections or skirting. 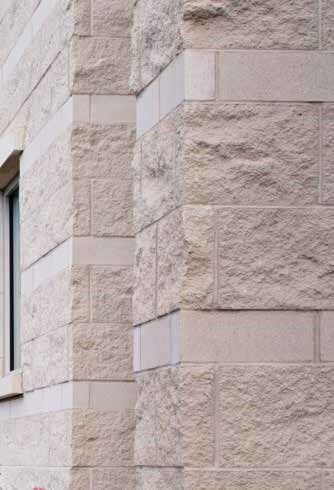 Description: Hillcrest™ Stone is one of the newest innovations to the Artisan Masonry Stone Veneers® line. Boasting an aesthetic and modular system that emulates stacked stone, Hillcrest is designed to fit with tight dimensional tolerance which reduces installation time. This new lightweight offering gives even more options to maximize aesthetics and performance while minimizing installation time and cost. 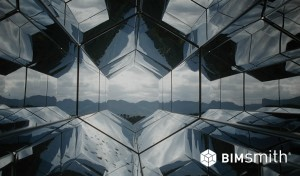 BIMsmith is a free cloud platform for architects, designers, and building professionals to research, select, and download building product data. 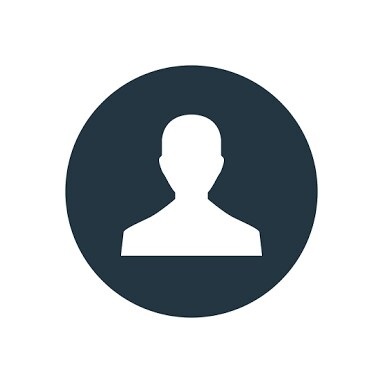 Search, discover, compare, and download free Revit materials and families on BIMsmith Market, or build complete, data-rich Revit wall, floor, ceiling, and roof systems faster with BIMsmith Forge.